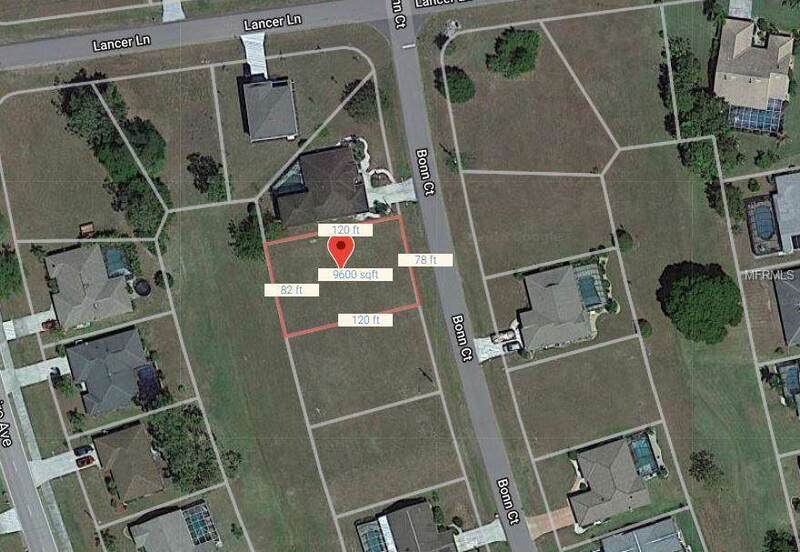 Come Build your dream home in the HIGHLY SOUGHT sought after community of Deep Creek located in Punta Gorda. Conveniently located to Golf Courses, Interstate 75, shopping, restaurants, downtown, fishing, and boating. Lot is already cleared out which saves you money when it comes time to build. Power near by. Excellent elementary school and beautiful greenbelt views. 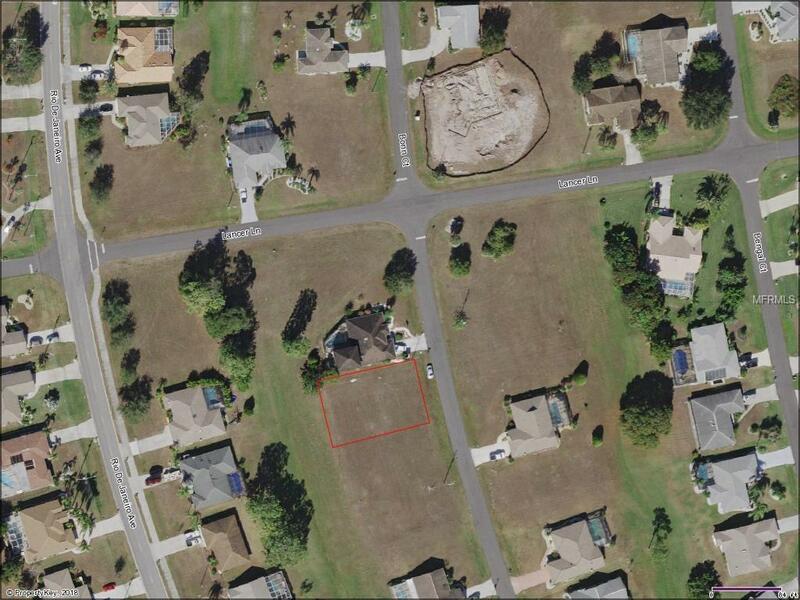 This is a great affordable opportunity in this deed restricted community. 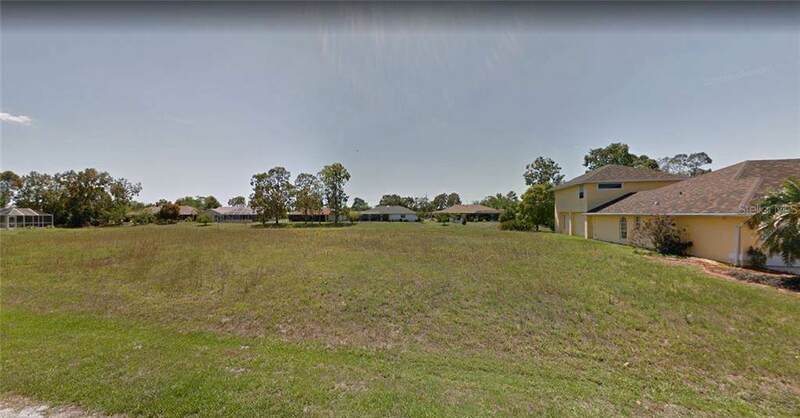 Rear of the property has more of a Western Exposure which will be great for your sunset views from the back lanai when you build your dream home.